What is Horn Ok Please Delhi Food Festival? The most awaited food festival of 2018 is back again with some juicy BBQ and live grills, a food truck park with a dance floor. It will be a 3 day festival with over 25 best bands performing live. Co-powered by UBER Eats and Maggi, the festival will offer a small carnival, few adventure games, and even a special kid’s zone. The festival of the year will be taking place at the JLN Stadium from 16 to 18 November 2018. 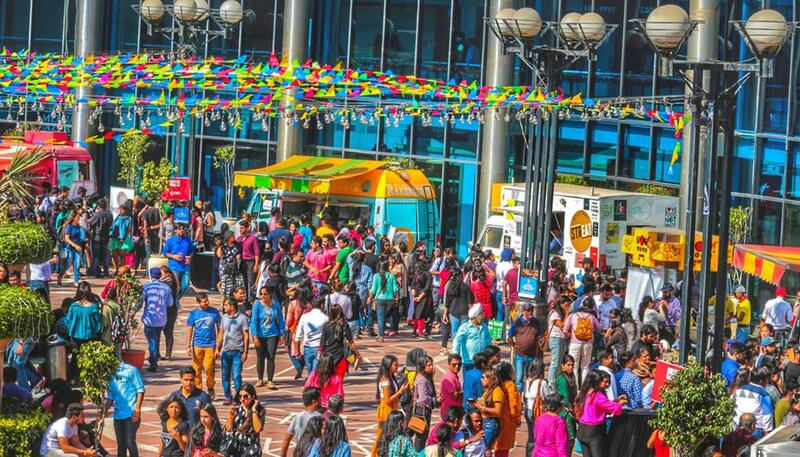 It is time to brace yourself for some delish and orgasmic food from over 200+ food trucks, food carts, food bikes and also some of Delhi’s best eateries. What to expect at Horn Ok Please Festival? Horn OK Please – is back with a bang again this year, to bring the best of Delhi’s grub, all under one roof this month. This time horn ok festival will not only be about delicious food but with lots of booze, bands performing live and lots of quirky shopping options for every age. Yummy Waffles, Shakes, Ice-Creams Etc. Wish I could be there this weekend! Looks like fun! I hope you do a follow-up post! Looks like a great event! Any festival with food is my find of festival! Looks like a great event! I love attend festivals so enjoy and a lot of fun! I have never been in a food festival and it sounds like a nice experience for me if I have a chance to be there and taste different food. Honestly, I have never been in any food festivals and it looks like a great event to witness. I hope to have a chance to enjoy this kind of festival and try to taste those different food. omg this seems soooo interesting! I wish i can attend, hopefully, next year. I love Indian food! Thank you for sharing. Ok Please Festival sounds like a lot of fun and I am sure a lot of people will go there not only to taste those delicious food but also to listen and jam with the band. Wow, this looks incredible. I love food festivals as I love trying new foods from different cultures. Looks like a fun activity to go to. Wish I could be there to try them all. Sure, You can attend this fest! I love food festivals. 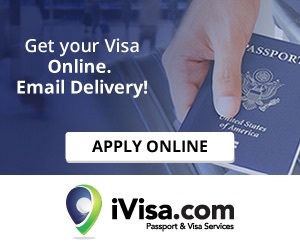 They are such a great way to experience a wide variety of vendors in a short amount of time. Oh my gosh as a foodie I love festivals like this. I think this would be a great event. Are you going? Yes I will be attending the fest. Food festivals are my favorite! it is so much fun, very interesting and amusing. Definitely would love to visit this one esp as I love Indian food. Glad you have like it Lyosha!